Do you want your car repaired in your local area? 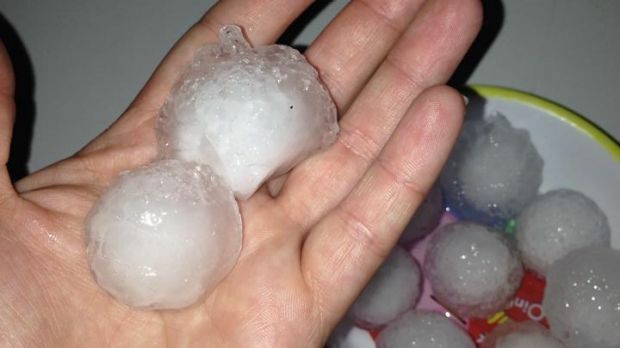 Many cars and homes have been damaged from severe hail across N.S.W today, including the following areas Bateau Bay, Newcastle, Kilaben Bay, Toronto, Mangrove Mountain, Maitland Cessnock & Port Stephens. Severe storm warnings were put in place for the Northern Rivers, Mid North Coast, Hunter and Northern Tablelands, as hail blanketed streets and roads. In many case hail damage to your car can be fixed either via your insurance policy making a claim if the damage is severe. Or if the damage is moderate to mild just paying for the damage to be fixed to your hail damaged car yourself. Contact Us to today for an obligation FREE quote on your car hail damage repairs. Dent Power is a fully mobile service that comes to your door, servicing NEWCASTLE | CENTRAL COAST | HUNTER VALLEY on a regular basis.